Routinely sleeping more than six to eight hours a night ups your risk of a cardiovascular problem or even death, says a new European study. Warning! Scuttle your plans to sleep in ’til noon Sunday! Forget today’s power nap! Cancel your membership to sleep cafes like Nap York! The reason: Too much sleep could kill you, according to scientists. 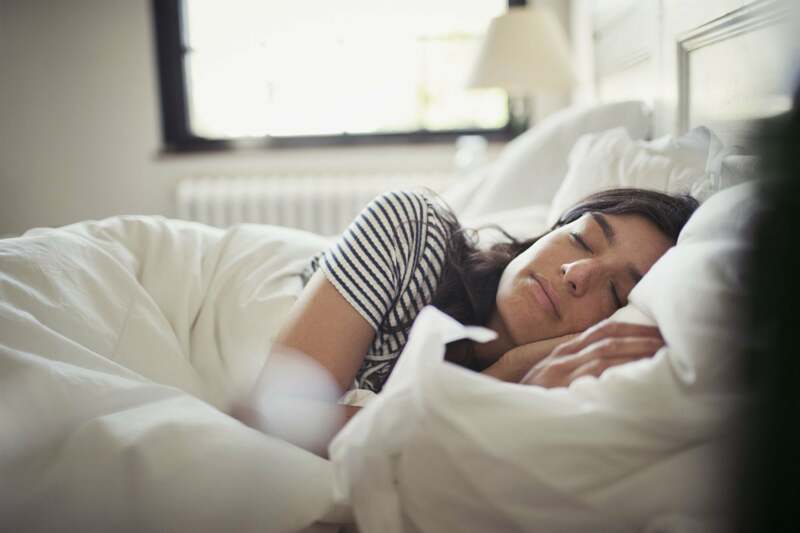 A global study released by the European Heart Journal reports that sleeping more than the recommended six to eight hours a night increased subjects’ risk of stroke, heart failure and other cardiovascular problems, as well as death, by as much as 41 percent. The study attracted attention because of its scope: data came from 116,613 people, ages 35 to 70, from 21 countries. Over a period of 7.8 years, 4,381 deaths and 4,365 major cardiovascular events were reported. If you fit into that category, don’t get in a total panic just yet. The researchers acknowledged that the study left unanswered questions such as whether subjects’ underlying conditions could be the reason they slept longer, and thus the reason behind that increased incidence of heart problems and even death. In addition, the sleep duration reports were self-reported and therefore possibly flawed. And there was good news for those subjects who — like so many entrepreneurs — tended to undersleep. Naps can save your life! ”A daytime nap seemed to compensate for the lack of sleep at night and to mitigate the risks,” research leader Chuangshi Wang told CNN. Although the results ”don’t prove cause and effect,” says Julie Ward, a cardiac nurse at the British Heart Foundation, told CNN, the study will likely to lead to further research because, well, all of us sleep; and all of us are likely to worry when scientists warn that a little shut-eye could lead to prematurely permanent naps. “Lifestyle changes such as going to bed at the same time each night; rising at the same time each morning; and turning off or removing televisions, computers, mobile devices from the bedroom, can help people get the healthy sleep they need,” Wayne Giles, M.D., director of CDC’s Division of Population Health, said at the time. “As a nation, we are not getting enough sleep,” Giles also said — an observation that might elicit a friendly “Duh!” from most entrepreneurs. Just don’t get too much.